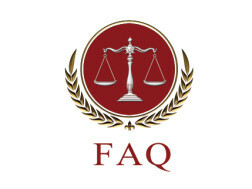 What Are Some Frequently Asked Questions about Personal Injury Law? 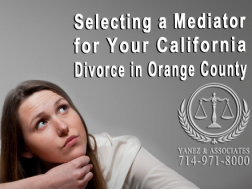 How Do I File a Medical Malpractice Claim? 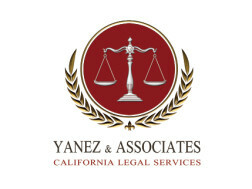 Every child in California has the right to receive financial support from both of his or her parents. 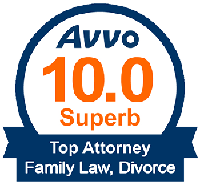 When the parents of a child are unmarried, the court may create a child support order, requiring one or both parents, to pay a specific amount every month towards the support of the child. 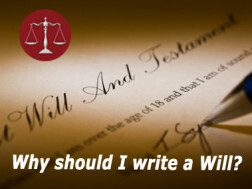 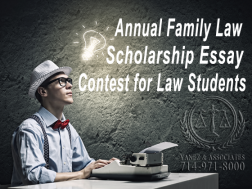 We are sad to announce that we have suspended the family law essay contest.